Oriental rugs have a history weaving into a number of cultural timelines, including the name itself. Originating from the “Orient,” rugs are now classified by the region of manufacture. Within Persian, Arabian, Chinese, Indian and Tibetan rugs, there are stark similarities and differences that add continuity to the traditional Oriental rug, yet something unique that sets them apart. The story of the modern rug begins essentially in Persia, today’s Iran, roughly 2500 years ago, where evidence discovered in Chinese texts records the beginnings of their history. Documents on their origins span other cultures as well, including the Mayans, who tell of the fondness missionaries had for their quality workmanship and use in religious and social spaces. Today, people far outside the centers of manufacture can obtain a rug that has not only traveled thousands of miles, but was prepared by someone whose art has been passed down for generations. Weavers may learn their craft from their relatives or a distributor, but it takes a lifetime of work to become a master. There are a few processes for weaving rugs, and many different aspects of their creation–everything from the style of weaving to the type of loom will alter the final product. Long-weaving, often the more time-consuming approach, begins with a foundation of warps of thick cotton, wool or silk threads, which become the base of the rug. The dyed wool or silk threads, which will create the pattern, are tied around the warps to create the rug, which can take several months or even years. Working from the loom, the threads are woven intricately throughout the warps and pressed tightly against one another to keep the rug firm during fabrication. Their purpose is to create more tension on the fibers and make it easier for the weaver to pass the threads through one another. 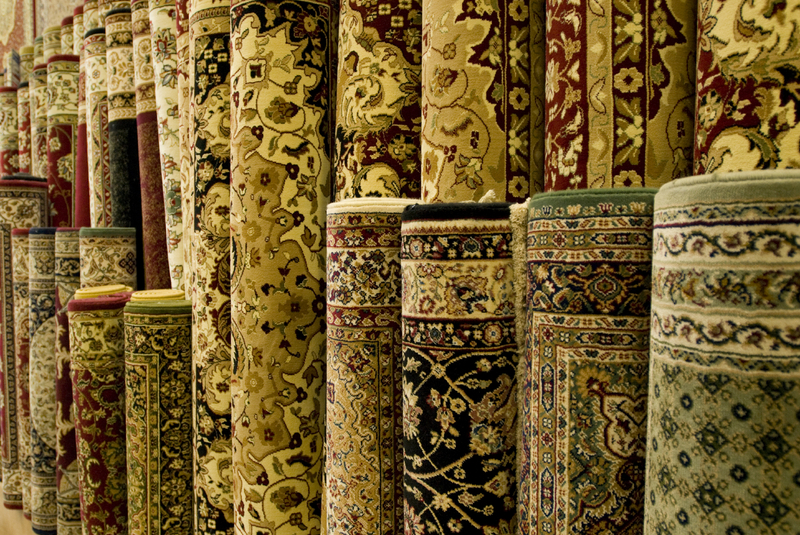 The two most common knots used in the creation of Oriental rugs are the Turkish and Persian knots. Both have been historically noted as creating the most stunning and long-lasting rugs, surviving hundreds and thousands of years. The patterns created during the weaving process create threaded landscapes that catch the eye of anyone who appreciates intricacy in art. An Oriental rug’s pattern, palette and weave can tell stories, breathe an air of elegance into a living space, or move a congregation to religious humility. Traditionally, a rug that has a floral or formal pattern has been created in an urban area of the world, whereas one that is rendered geometrically would signify a particular group or tribe. Patterns in a rug with movement in a single direction will be used as prayer rugs or for other religious purposes. Even the colors can have tremendous meaning, representing a family’s history or to honor an event such as a wedding or death. When selecting a rug for yourself, it’s important to recognize the history and culture surrounding its creation. Knowing what story the rug is telling, or what its purpose is as an aesthetic piece, will give you credibility in ownership, lending you an opportunity to share its history with other appreciators fine art.